The site is using two themes, one child and one parent. The child theme is based on the parent and often custom to the site. 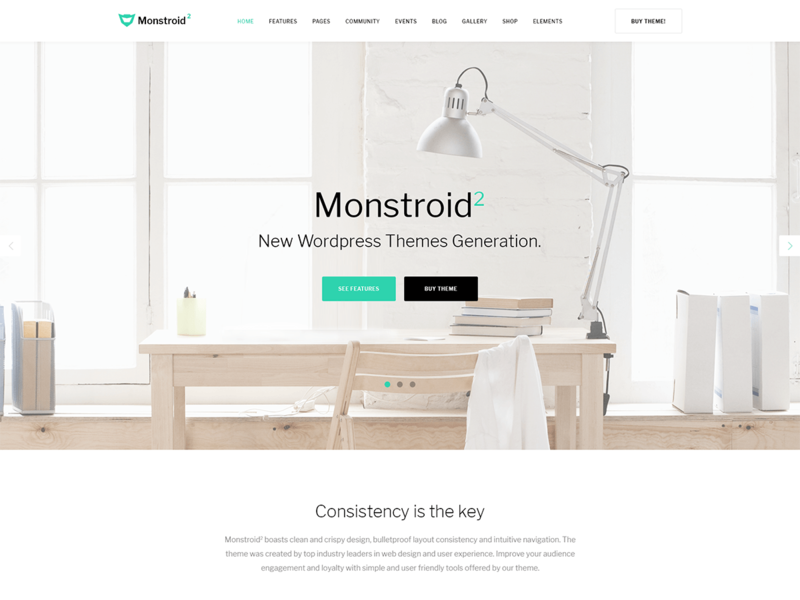 The parent theme is Monstroid2 theme by Template Monster . Monstroid2 - truely multipurpose WordPress theme for real life projects. Built with love and care by TemplateMonster. Manage your social networks in a fast and easy way! Last updated 20 March, 2019. 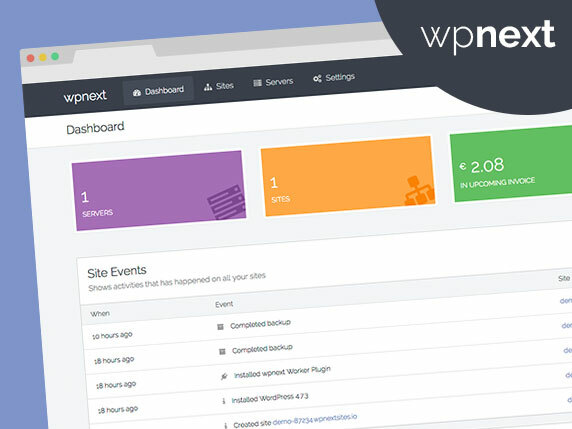 We found 2 theme and 13 active plugins on this site. Link to this page.